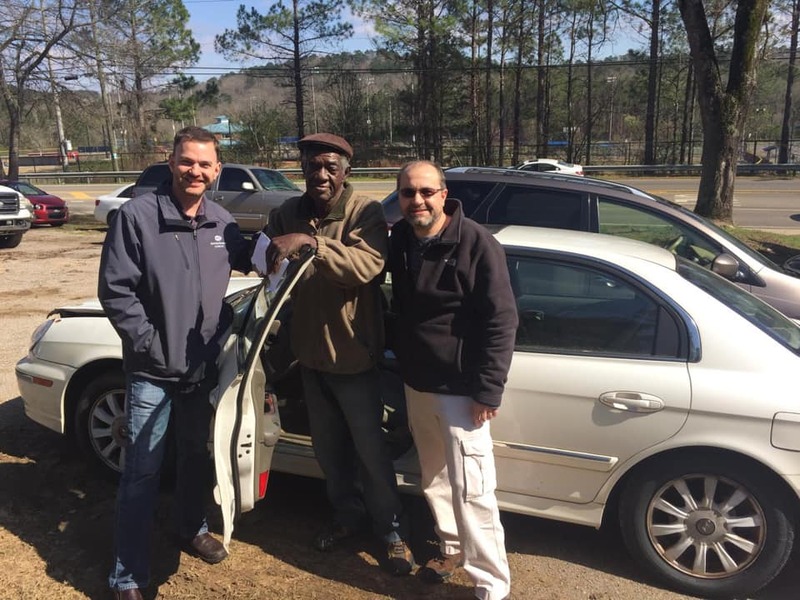 In case you missed it… March 2019 included the gifting of a much needed car to a granddaddy raising his grand-babies. Roy Curry is a long-term volunteer, community member and friend! He has delivered food boxes, through our monthly food delivery ministry, for over nine years. During that time, he’s only missed one month. The first two years, he paid friends to drive to the families he was serving, when he did not have transportation. Imagine wanting to care for the needs of someone else so much that you were willing to pay to do it. What an example of abundant life! 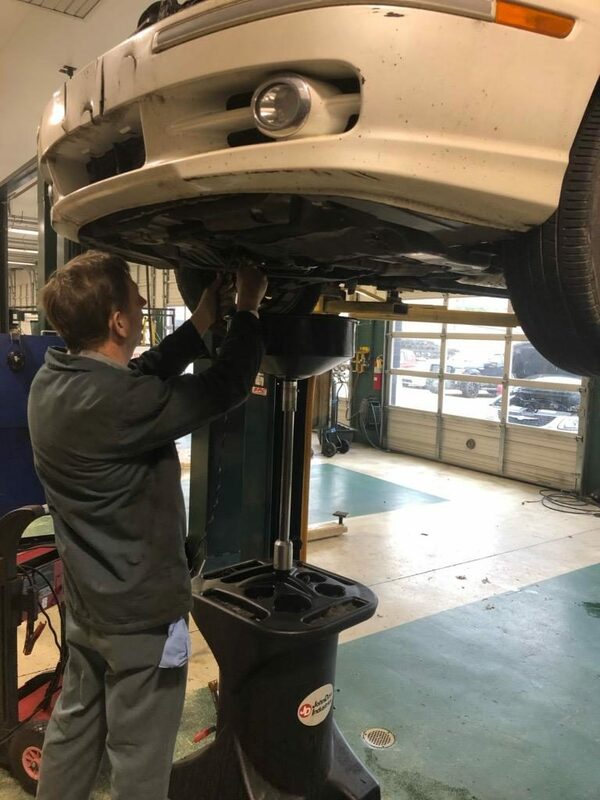 Recently, his car began to limp along and he needed new reliable transport. 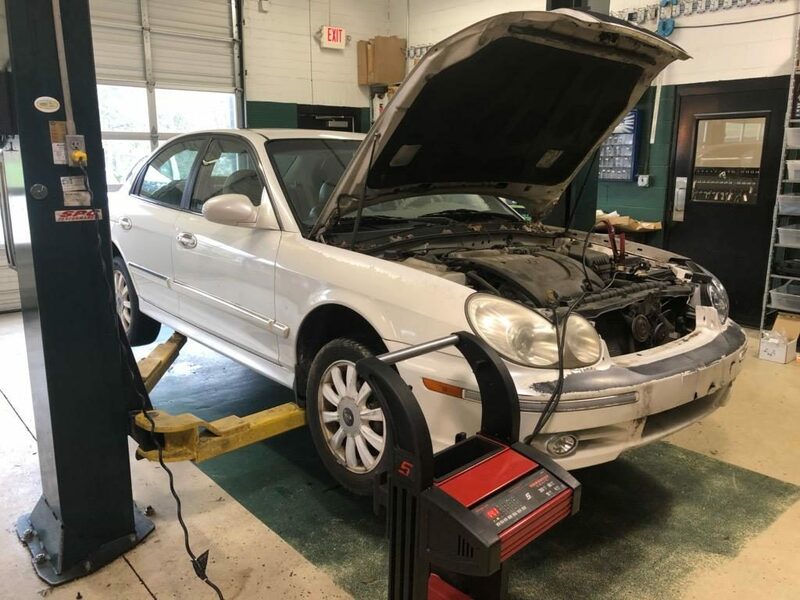 A single lady donated her car to Grace Klein Community and requested the car be given to someone who lives like a missionary, serving God with every day of their lives. Roy is such a candidate, putting behind the years he lost to addiction, to live fully with Jesus in the right now. TODAY is our gift from the Lord and Roy’s life demonstrates the restoration and redemption of Jesus. 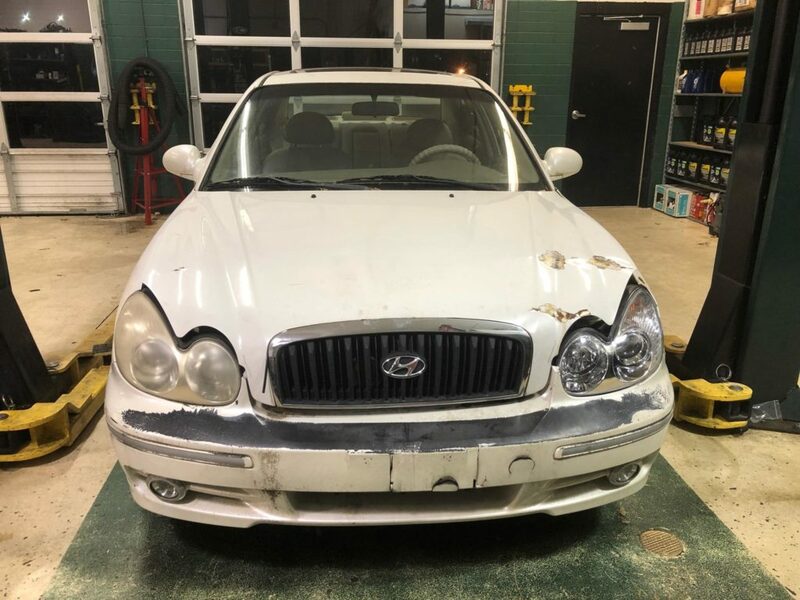 Christian Brothers Automotive and owner Brandon Fisher assessed needed repairs, contributed all parts and labor for hood and headlight assembly. 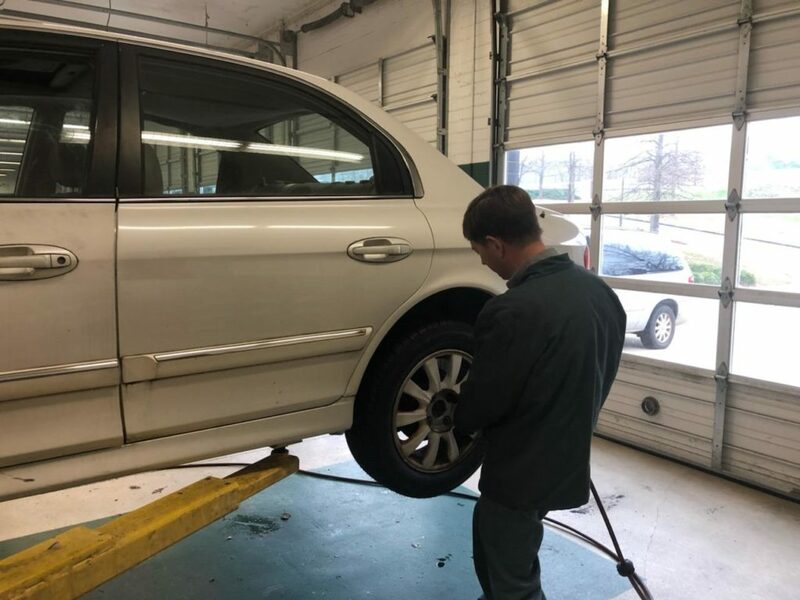 They even provided two tires, new wiper blades, and changed the oil. Not only did Brandon generously share the provision of repairs, but he shared his very heart with Roy. They shared meals together and true Christian fellowship as brothers in the Lord. Often, we may be willing to give money or stuff, but not willing to make the time for friendship. Brandon gave both, and we suspect, the sharing of his life may be the greater treasure. In Roy style, he prayed for our entire staff and for Grace Klein Community, when he came to be gifted the car. He nurtured our hearts and prayed blessing, protection, wisdom and provision for the entire community. He understands deeply that God designed us to live together and for one another, not for ourselves. Are we living fully TODAY? !